You can still go to a drive-in movie. Who says drive-in movies are a thing of the past? As a Dillsburg resident, you have Haar’s Drive-Inn, one of the few remaining drive-in theaters in the U.S., in your backyard. You know there is nothing like a summer evening sitting on the back of the tailgate underneath the stars watching a movie. No, they are not going to a picnic grove. “The Grove” is what the locals call Williams Grove Speedway. Since 1939, “The Grove” has been one of the top sprint car racetracks in the entire U.S. and features an exciting weekend racing season lasting from March through October. You are obsessed with dill pickles, even though pickles have nothing to do with our town. Tractors, tractors and more tractors! Although we’re located so close to the thriving metropolis of Harrisburg, Dillsburg is a farm community at heart. Either you or your neighbor has a tractor — even if you live in the center of town. From the annual tractor parade to the regular tractor pull events at The Grove, it is not unusual to have a tractor holding up traffic at the town square. Fishing and hunting are a big deal. If you don’t already own a fishing rod when you move to Dillsburg, you’ll probably have one before long. On the first day of trout season, you will find many of your neighbors along the shores of the Yellow Breeches Creek, where the fish are always big and biting. As far as hunting, forget about sending the kids to school on the first day of deer season — Northern York School is closed! You are either a Baker’s, Flapjack’s or Wolfe’s Diner fan. There is no shortage of places to find good down-home cookin’ in Dillsburg. Everyone has their own favorite breakfast place, and the locals are passionate about who has the best breakfast in town. So be prepared to get into a friendly argument about who has the best pancakes! Farmers Fair is a holiday weekend for you. The Farmer’s Fair is an annual six-day October event where we Dillsburgers celebrate our rich rural heritage. The kids are off school the Friday of the fair, and students come home from college — it’s like a local holiday. You either know someone, know of them or are related to them. Dillsburg is a great community. It’s like that old TV show “Cheers” — everyone knows your name. From the local volunteer fireman to the waitress at the local VFW, if you’re from here, you most likely know them, went to high school with their sister or are their second cousins. If you’re new to the community, it won’t take long before you are treated like family — and wearing your own genuine Picklefest t-shirt eating at the Pickel Nickel! 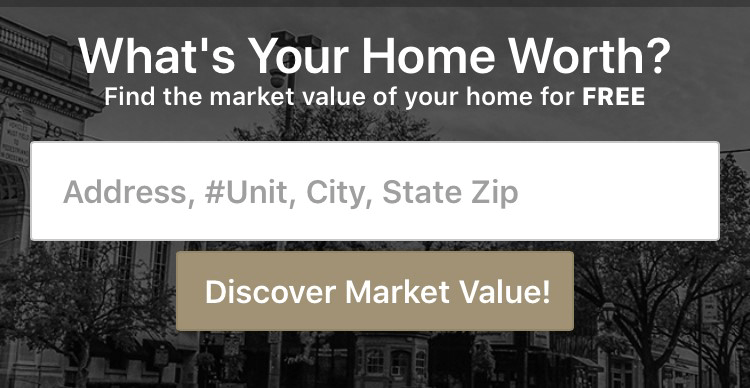 If you are looking to buy or sell a home in Dillsburg, give the local real estate experts at CENTURY 21 Core Partners a call at 717-718-0748 today. Always stop in at Wolfe’s when I’m in town visiting. My cousin Terry Hershey lives in Franklintown. I’m from OK City, OK. Have been trying to get a Wolfe t shirt, they were out when I last visited in 2011 for my 40th Milton Hershey School homecoming. Any suggestions?